Tarun Gupta September 6th, 2012 Press Release no comments. 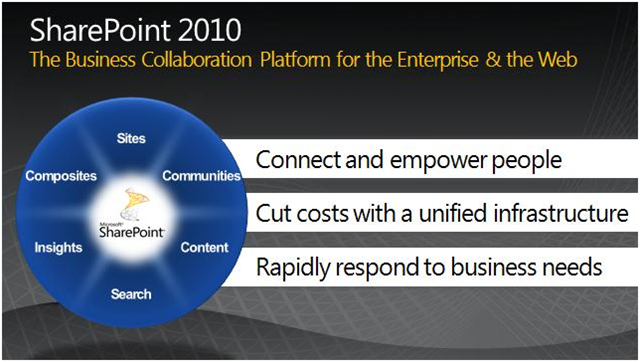 Our SharePoint solutions are fully capable to offer immense server capabilities improved organizational effectiveness. These web hosting solutions are deliberately designed to deliver comprehensive content management and enterprise search and accelerating shared business processes. BrainPulse’s SharePoint Hosting services are designed and developed as a powerful platform to build-up shared document repositories, corporate Intranets and project specifics web site at one place. These services are competent enough to help businesses creating Web-based business applications to accomplish the ever-changing and growing needs. Our affordable SharePoint Web hosting plans are devised in strict accordance with the complex user needs and growing business demands. With our fully up-to-date SharePoint web Hosting services you can take advantage of hosted Exchange with feature rich tools that improve productivity and increase efficiency across the business domains. To know more about our SharePoint hosting plans and other utilities, give us a call now.